We welcome Zenescope’s Ralph Tedesco as he gives us the inside scoop on what it takes to bring a comic book creation to the big (and small) screen. Plus we debate which Batman director performed best under pressure: Christopher Nolan or Tim Burton as we reveal the winner of the Batman bracket in our March Madness Comic Book Movie Franchise Final Four! 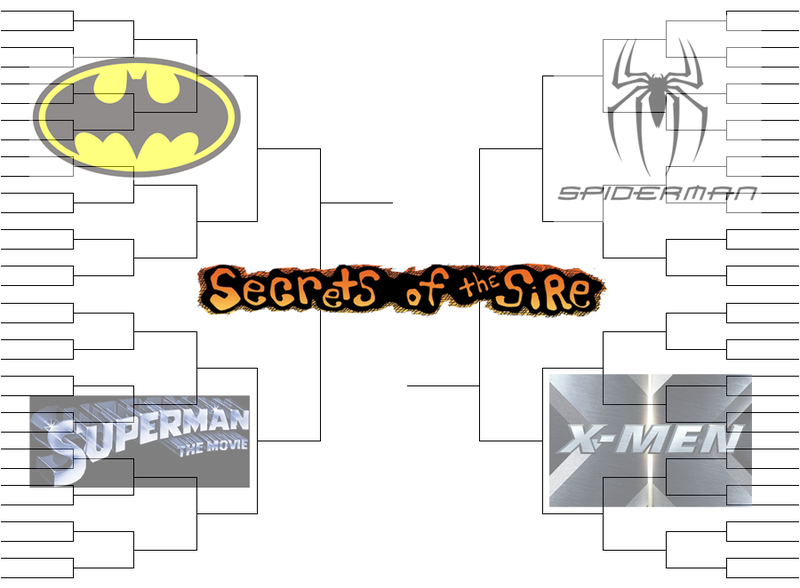 Vote Now in our Spider-Man bracket and tune in this Friday at 11am as we welcome Transmedia specialist Jeff Gomez as he explains Shared Universes and which studios are pulling it off right!